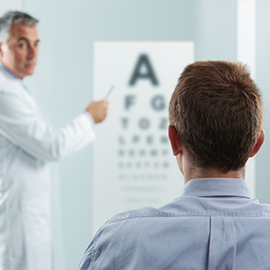 Advanced Eyecare is dedicated to improving the quality of our patients' vision and their lives. 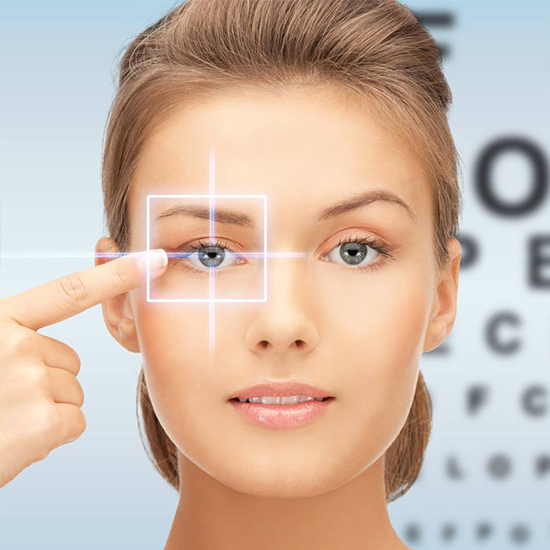 When you visit our office, your eye health is our top priority. 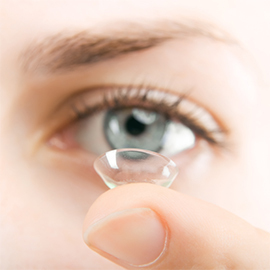 Our entire team is dedicated to providing you with the personalized care you deserve using only the latest, most innovative techniques in eye care. 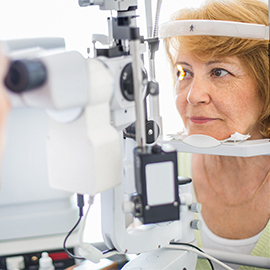 We offer a variety of surgery and general ophthalmology treatments to help restore and maintain your optimal vision health. 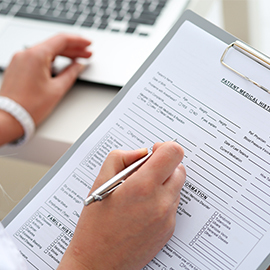 Make an appointment today by filling out our online form or by contacting one of our three offices. Our doctors each have special areas of interest and expertise, and keep abreast of the latest medical, and surgical advances. Our optical professionals are specially trained to assist you with your eyeglass frame selection. We would love to hear from you! Contact us with any questions, comments, or concerns that you might have.